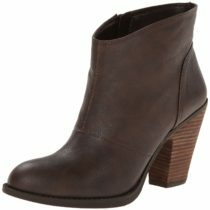 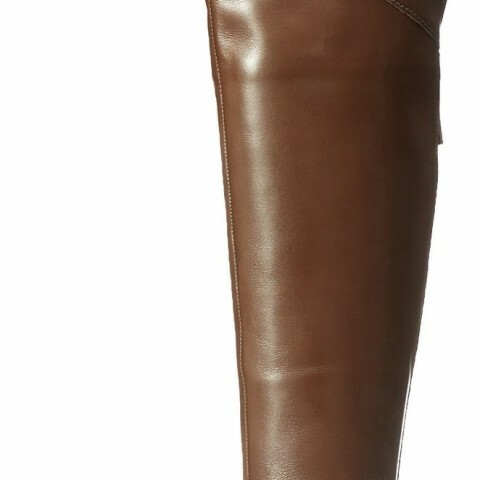 Nine West Beets Riding Boot is very comfortable mid-calf boot and is made of leather and with high heel which adds style to your look. 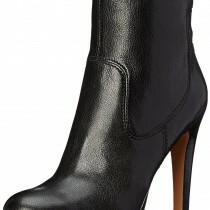 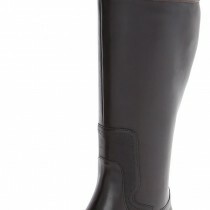 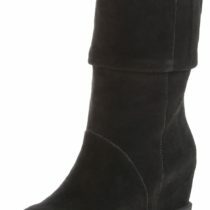 You can wear Nine West Beets Riding Boot during your outdoor activities or evening parties. 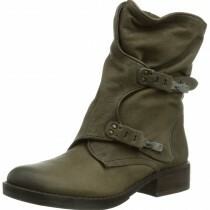 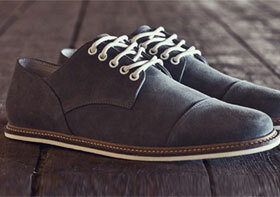 The boot sole is of synthetic which makes it very comfortable. 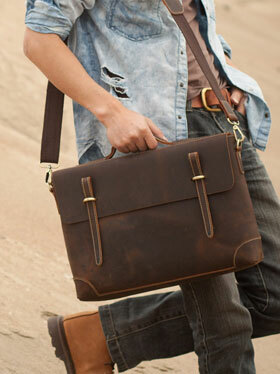 Color: Black and Dark Brown Color options.